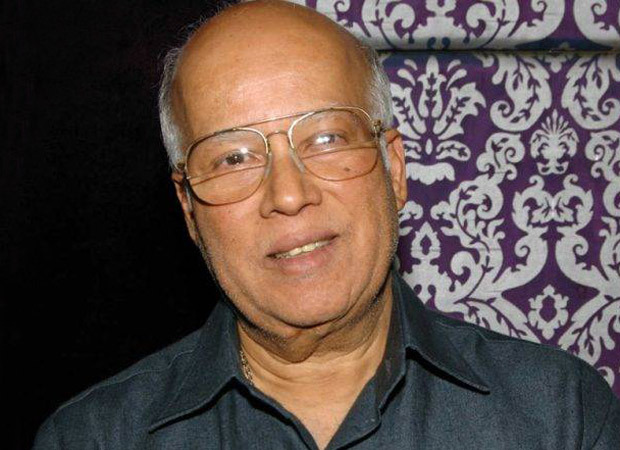 Sooraj Barjatya’s father and producer, Rajkumar Barjatya, passed away on Thursday morning at Mumbai’s Sir H.N. Reliance Hospital at Girgaum. It is a sad day for the industry as we’ve lost a brilliant producer who had some blockbusters under his banner. Movies like Hum Aapke Hain Koun, Hum Saath Saath Hain, Vivah, and Prem Ratan Dhan Payo among the others. Shocked and saddened to learn of Rajkumar Barjatya ji’s demise... Raj Babu - as he was affectionately called - was an extremely soft-spoken person... Heartfelt condolences to Sooraj, the Barjatya family and #Rajshri parivaar. The latest in their production was the upcoming film Hum Chaar. We do not have any more details as to his death or how and where the last rites will be performed. An official statement from the deceased’s family is yet to come. We at Bollywood Hungama are deeply saddened by his demise and send our heartfelt condolences to his family, friends, and well-wishers.